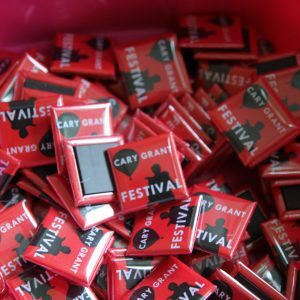 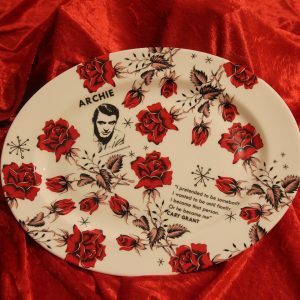 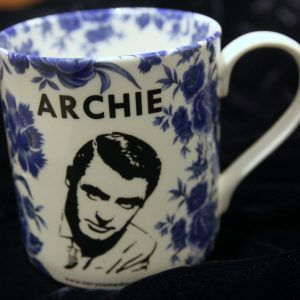 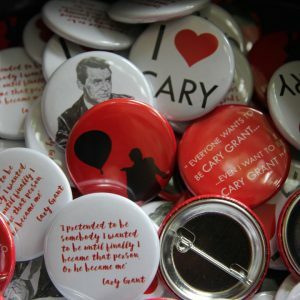 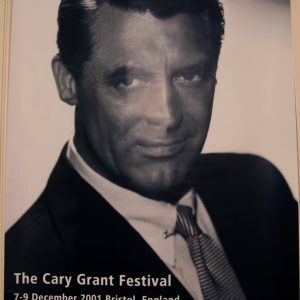 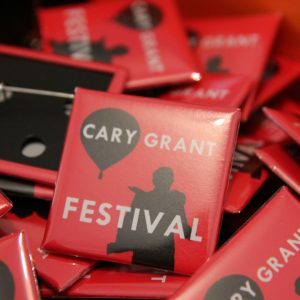 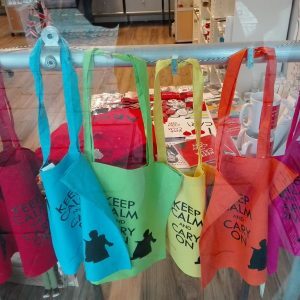 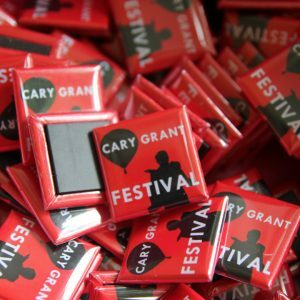 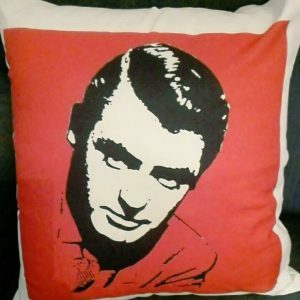 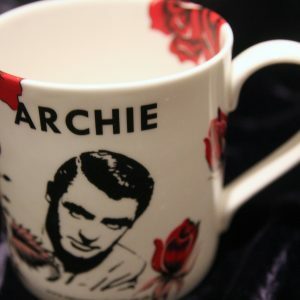 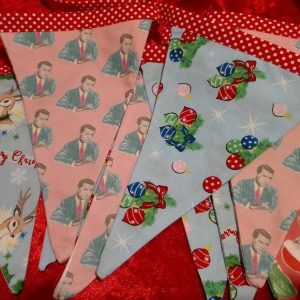 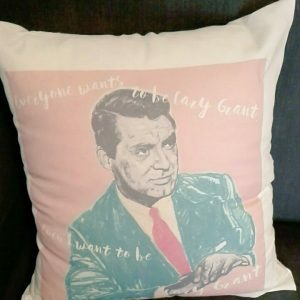 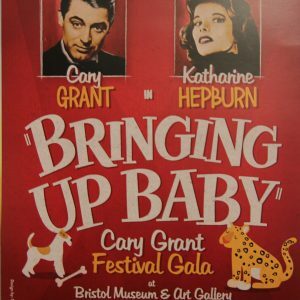 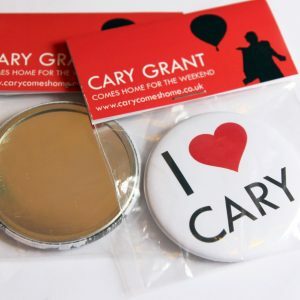 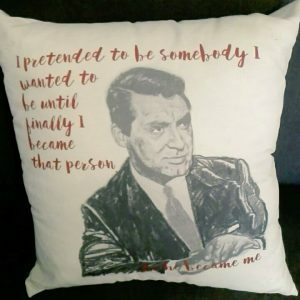 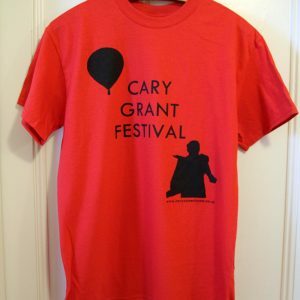 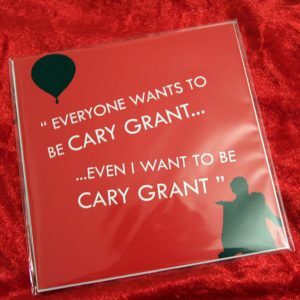 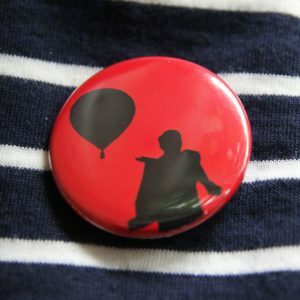 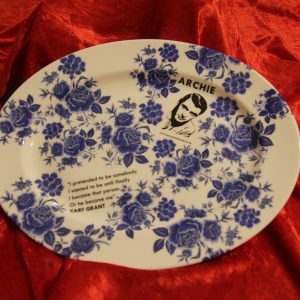 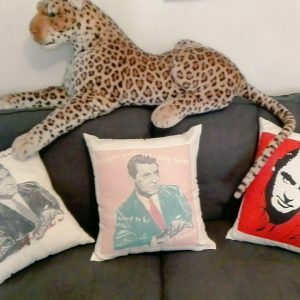 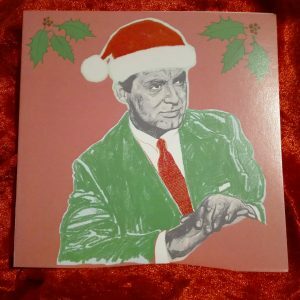 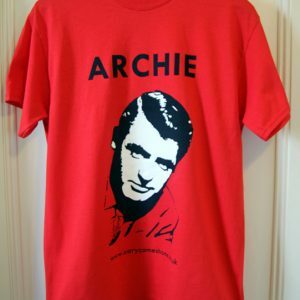 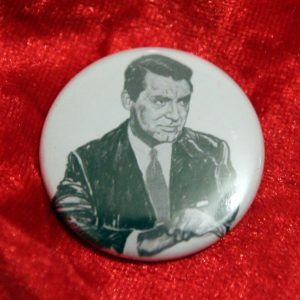  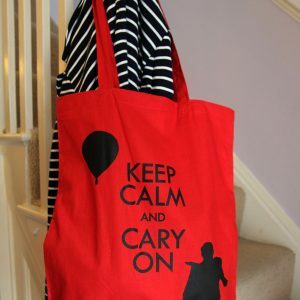 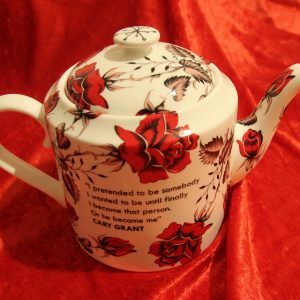 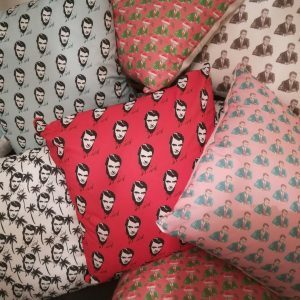 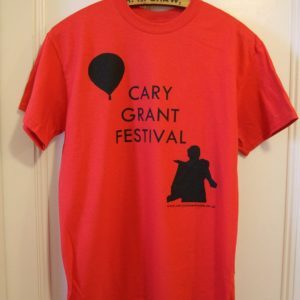 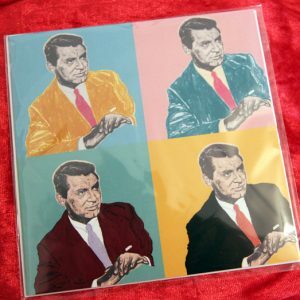 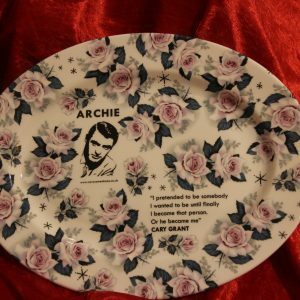 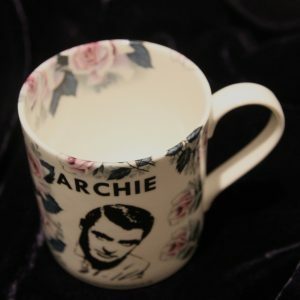 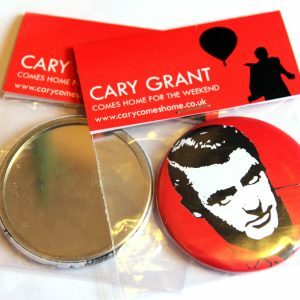 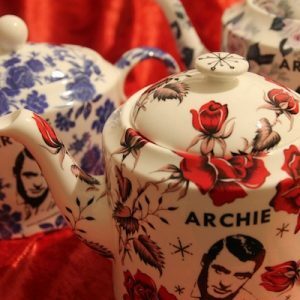 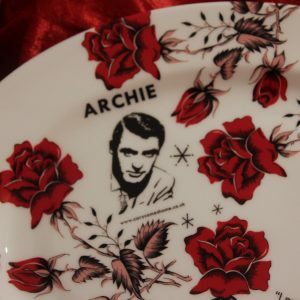 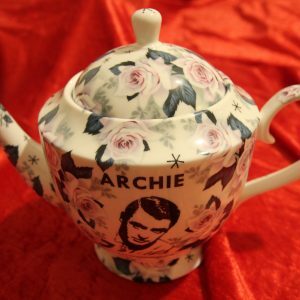 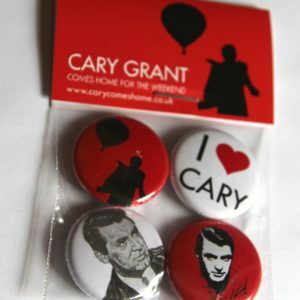 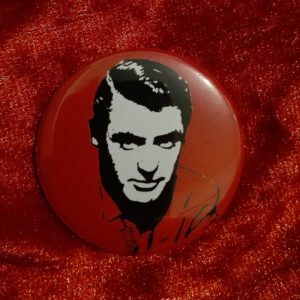 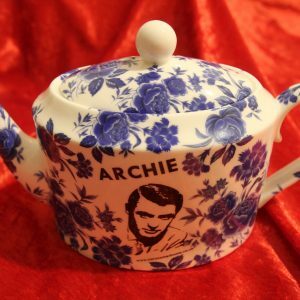 Our official Cary Grant Festival merchandise makes ideal christmas presents – from stocking fillers like our festival fridge magnets to our exclusive “Archie” ceramics made by Stokes Croft China… All profits go towards making the festival sustainable – we’ve got big plans for the next festival in 2020 and we need your support. 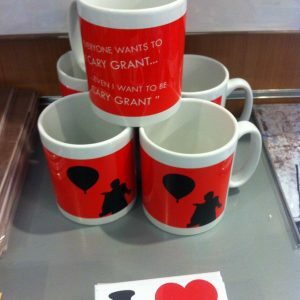 Alternatively, you might like to make a donation via the menu above. 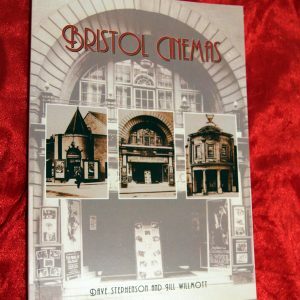 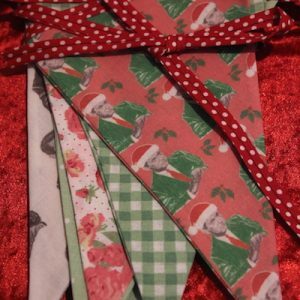 LAST POSTING DATES FOR UK CHRISTMAS DELIVERY, THURSDAY 20 DECEMBER.